We need all of them! 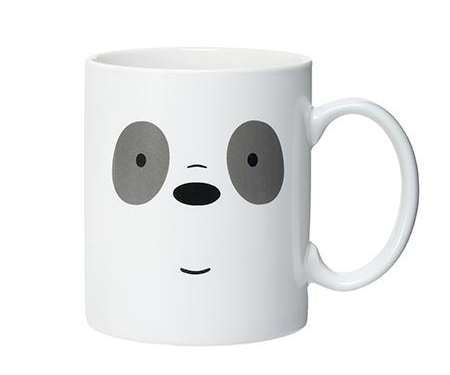 (SPOT.ph) Sick of all the We Bare Bears-themed products yet? 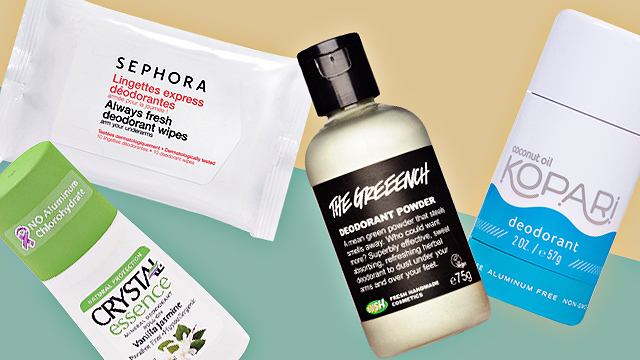 Nope, we didn't think so! 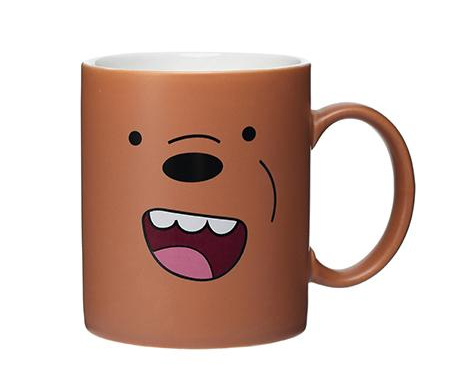 Good news is we found even more BEAR-y cute items for you to add to your collection. 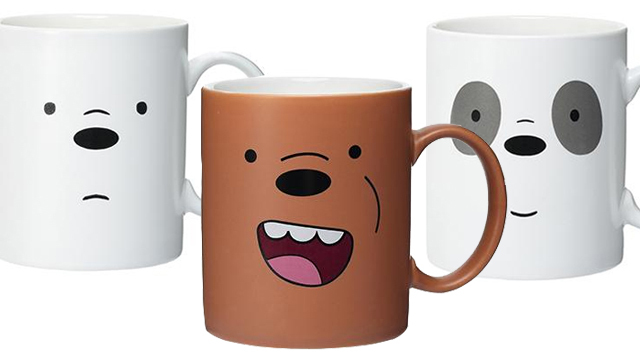 Even if you don't have a collection (yet), you'll love these We Bare Bears-themed mugs from Miniso! The mugs come in three different designs—one for each character. 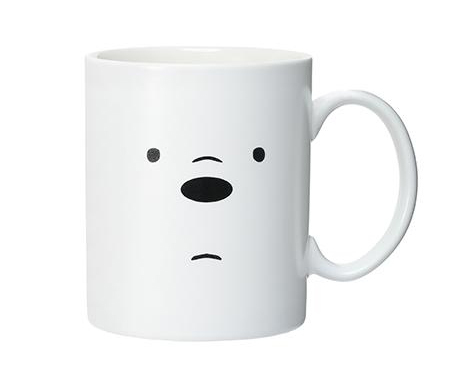 Each mug features one of the bears' faces on them. You can choose between Grizzly's happy face, Ice Bear's stoic expression, or Panda's serene gaze. 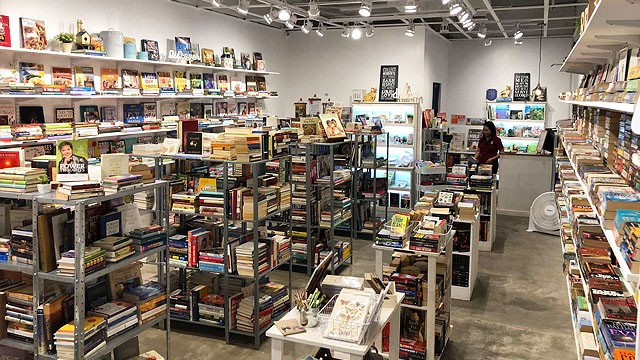 Or just do what we would do: Grab all three! The best part is that each mug is only P179, so you won't break the bank if you decide to hoard all of them. Just drop by any Miniso branch, stat, to get your hands on these adorable mugs. You know you want to!